You won't ever worry about lack of drivers or stuff like that. This is a true next-generation computer. 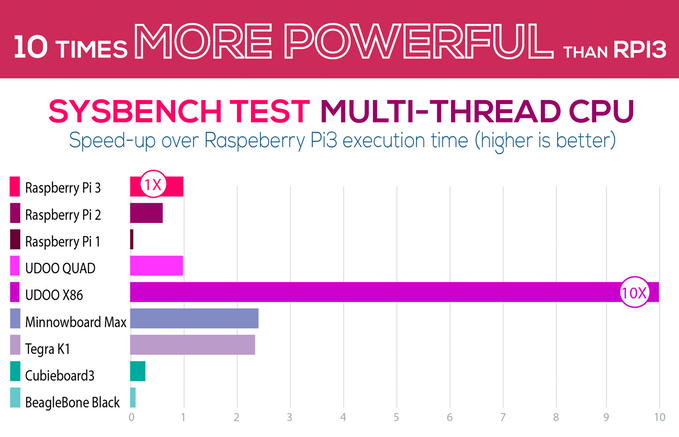 UDOO X86 is 10 times more powerful than Raspberry Pi 3, able to drive up to three 4K screens at the same time. 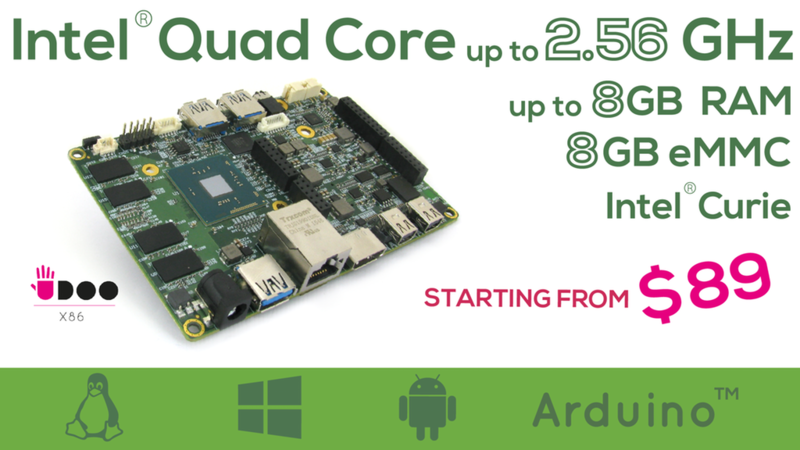 The UDOO X86 embedds the newest Arduino™ 101, with all the upgrades - including 6-axis accelerometer and gyroscope and Bluetooth Low Energy connectivity. The Arduino™-compatible platform onboard is connected with the main processor through an internal USB port. In terms of software UDOO X86 is compatible with the official Arduino™ 101 IDE and with all the sketches, tutorials and resources available in the Arduino™ 101 community. Speaking of hardware, UDOO X86 has the same pinout layout of Arduino™ 101. 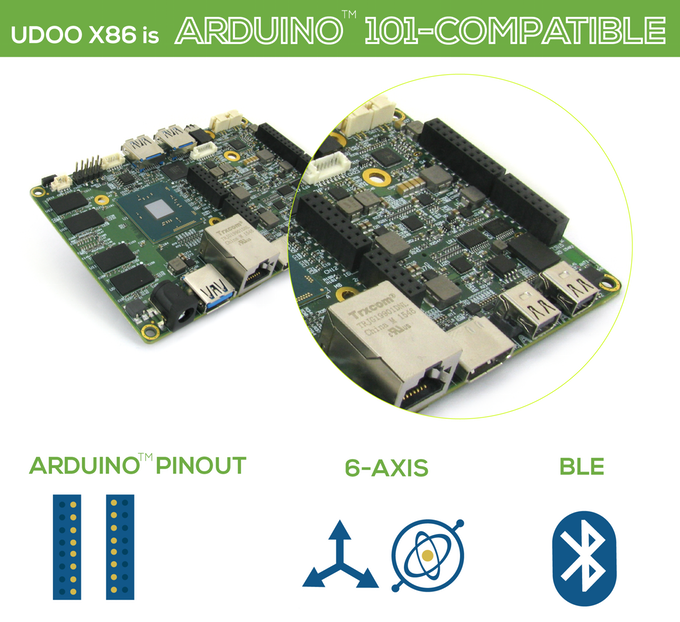 In other words, UDOO X86 is compatible with all Arduino™ 101-compatible shields, sensors and actuators. The board operating voltage and I/O is 3.3V but all pins are also protected against 5V overvoltage. Why is an Arduino™ 101-compatible module such a great addition to this board? 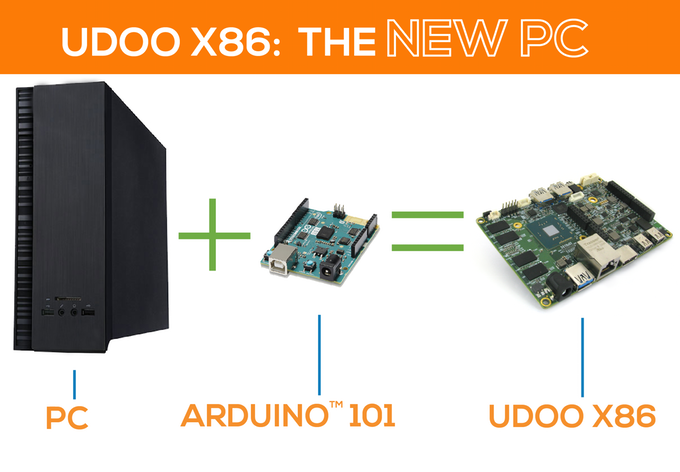 UDOO X86 can be used to program the Arduino™-compatible module directly with the standard Arduino™ IDE. But the ace in the hole of UDOO X86 is the communication between the Intel® Quad Core processor and the Arduino™-compatible plaform. The interconnection between the two systems is the distinctive feature of UDOO, and this time we have pushed this interaction even further. The board is designed to allow the Arduino™ 101-compatible microcontroller to run when the powerful CPU is powered off, and wake it up when something's happened in the world. 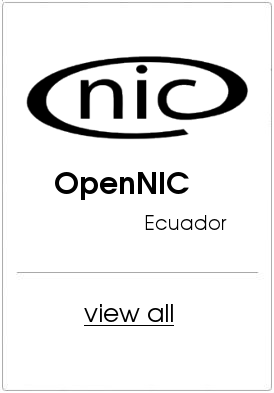 IoT gets easy. 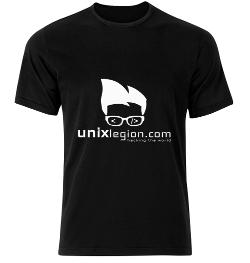 UDOO X86 supports a multiboot configuration and boot from everywhere, being even more flexible. But what really makes UDOO X86 a true PC is its flexibility, first of all in terms of storage: UDOO X86 mounts 8 GB eMMC on board, a Micro SD card reader as well as SATA, M.2 Key B and USB 3.0 ports to attach your new-generation hard disk. UDOO X86 is also above the standard in terms of software flexibility: on UDOO X86 you can run any x86-compatible OS: Linux®, Windows® or Android™. Moreover, the processors we've chosen are specifically dedicated to the PC domain. The UDOO X86 can connect over Gigabit Ethernet. 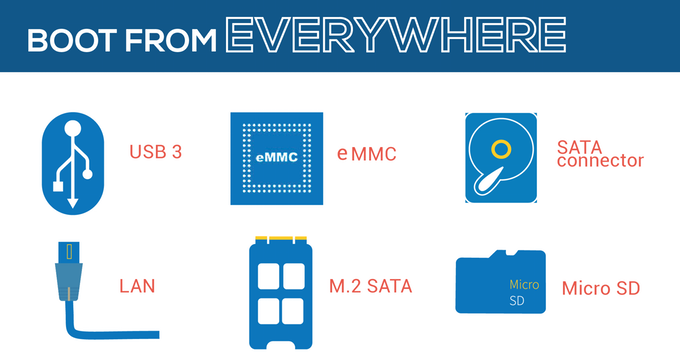 Moreover it has an M.2 connector that can connect over Wi-Fi 802.11ac and Bluetooth Low Energy via an external Wi-Fi/Bluetooth Low Energy module, that you'll get if you choose the Performance Kit here on Kickstarter and, once the product is shipped, on sale in our shop. In case you're wondering, you can use any Wi-Fi/Bluetooth module already available on the market. Not only this: the Arduino™ 101-compatible has its own embedded Bluetooth Low Energy module embedded to seamlessly communicate with wireless sensors, smartphones and tablets.